Wow! Here’s an awesome deal if you are in the market for a tablet. 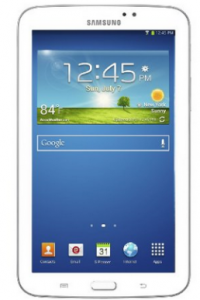 Head over to Amazon and get the Samsung Galaxy Tab 3 (7-Inch, White) for just $139.99 (reg. $199.99). And, shipping is FREE!